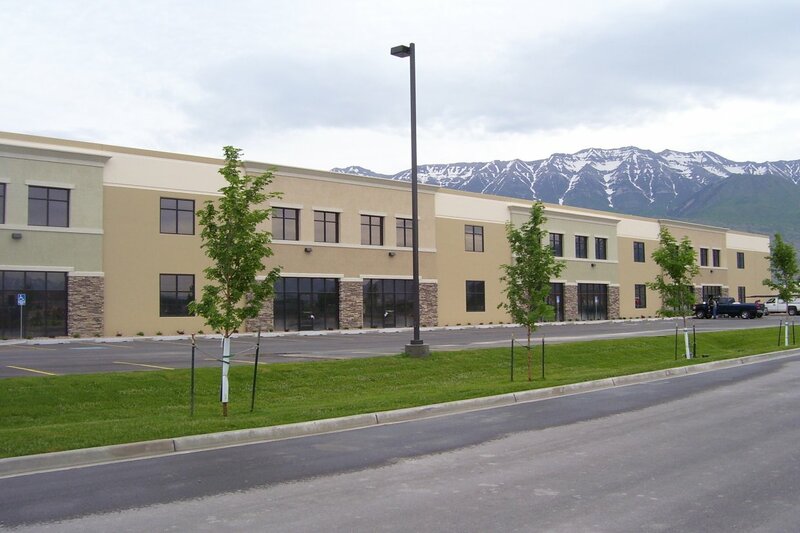 The Community Development Department consists of the Building and Planning divisions. 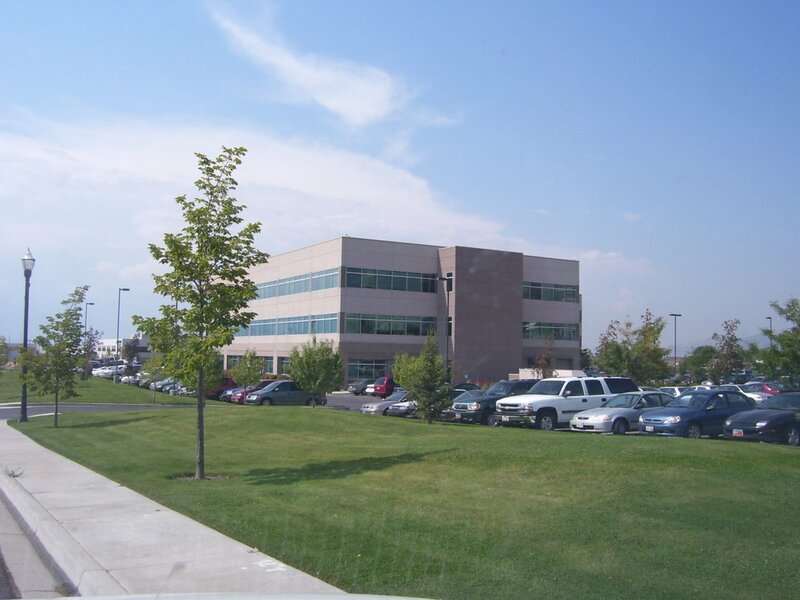 Click here to contact the department by email. 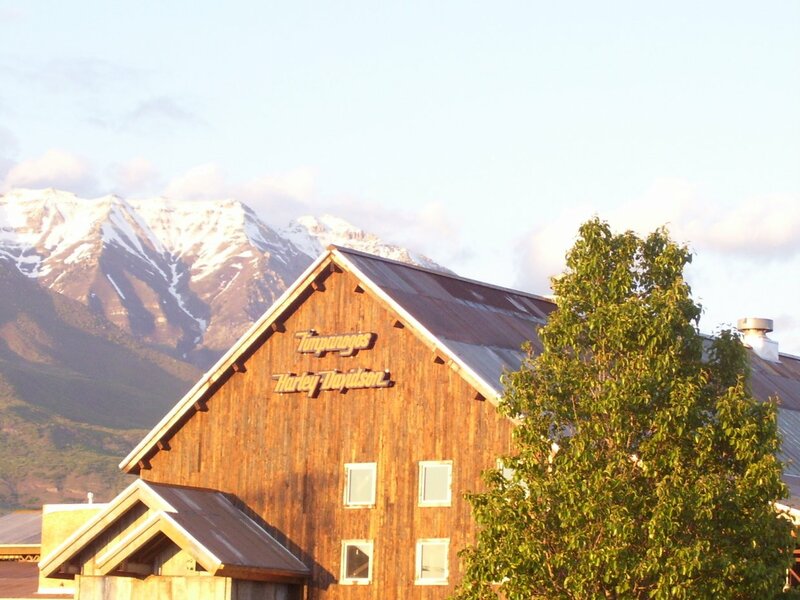 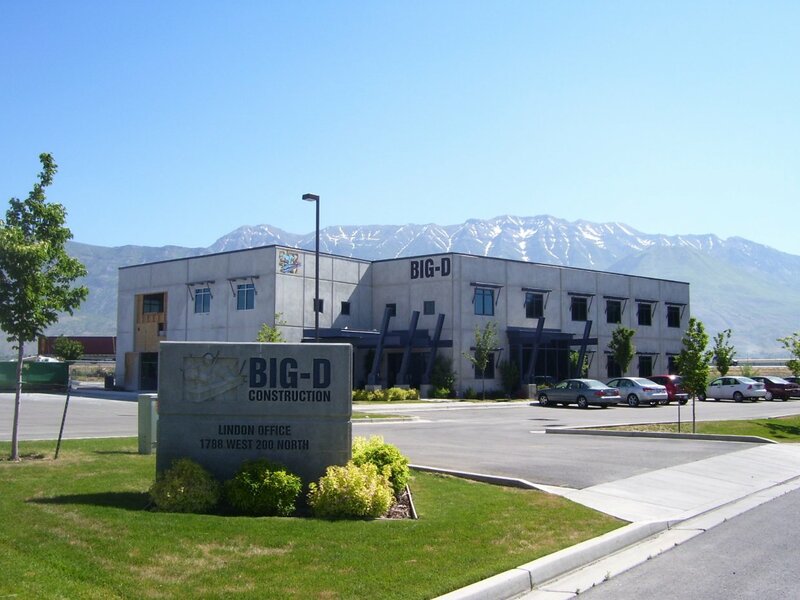 We've worked hard to become the best place to build a home or business in Utah. 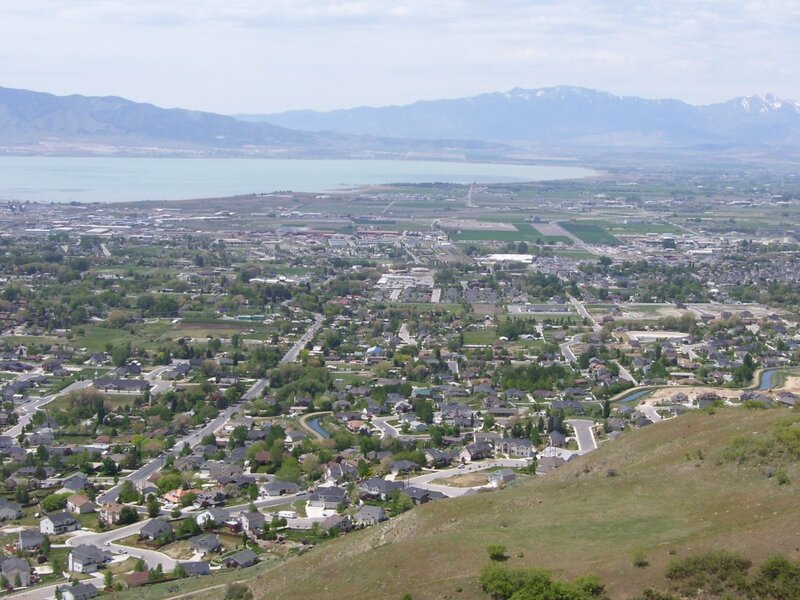 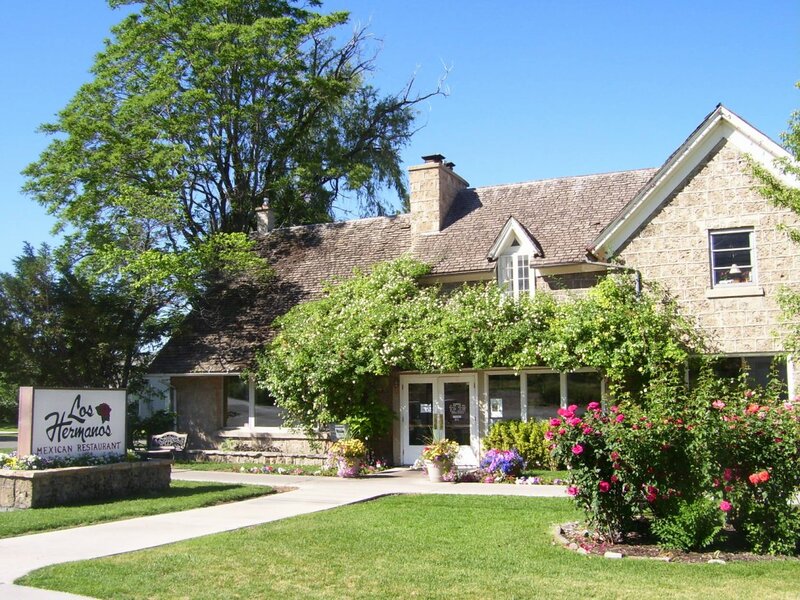 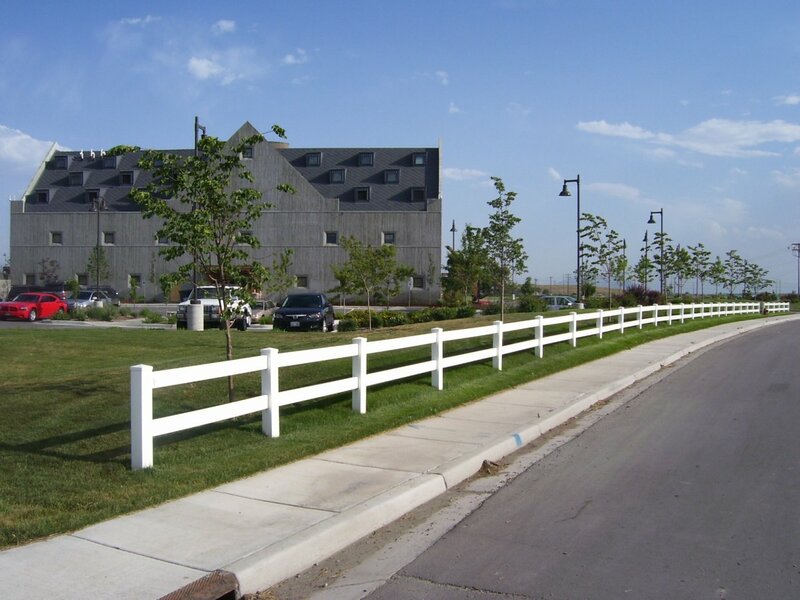 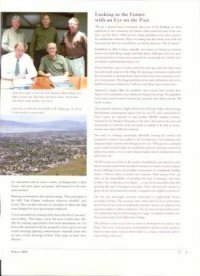 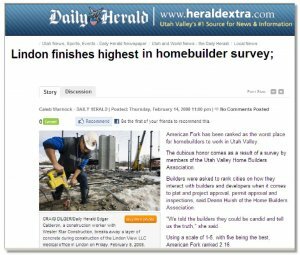 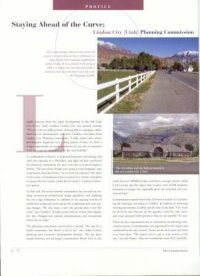 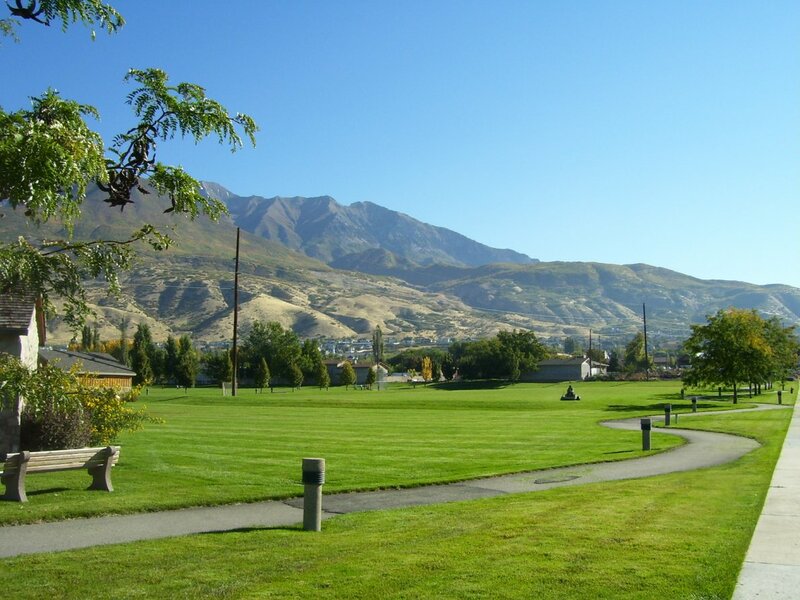 Click the article below to read about a 2008 ranking of Utah County cities by the Utah Valley Home Builder's Association.